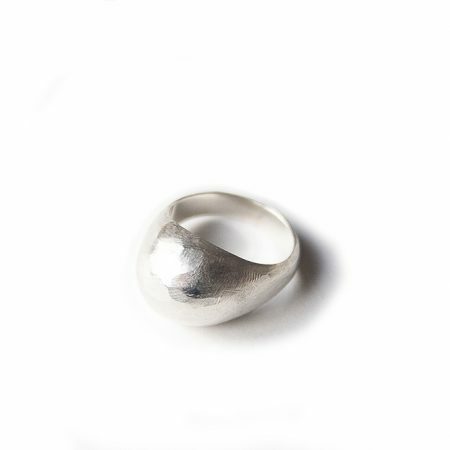 Lovely and soft, this piece is as if we found it in nature. 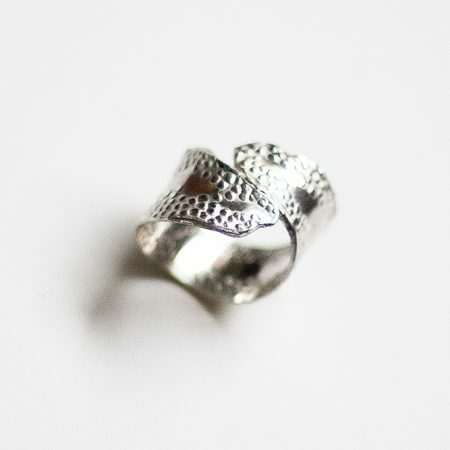 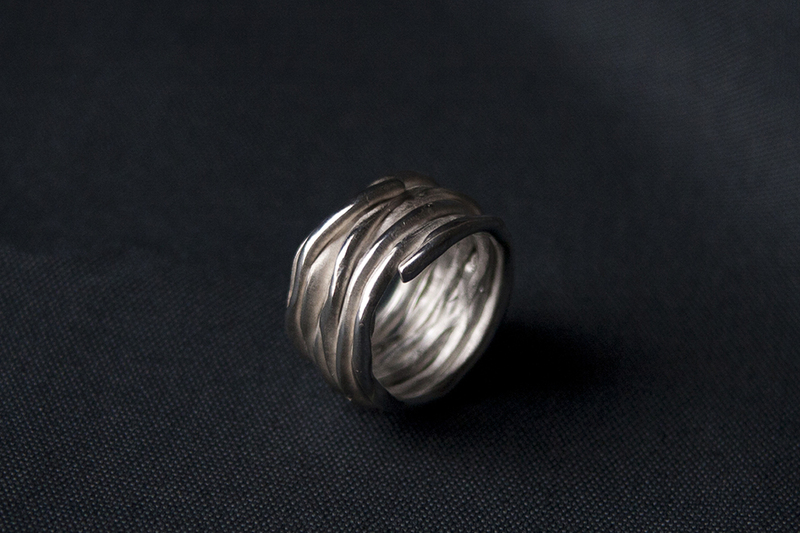 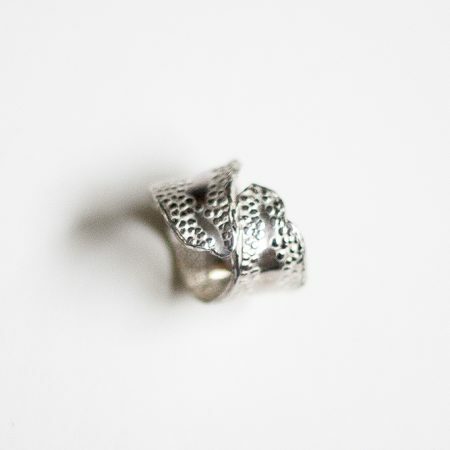 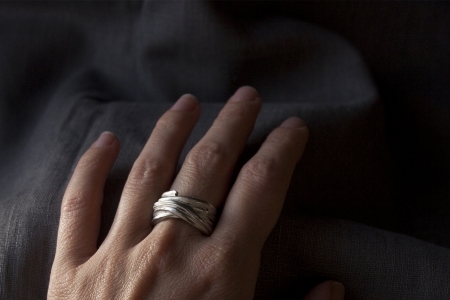 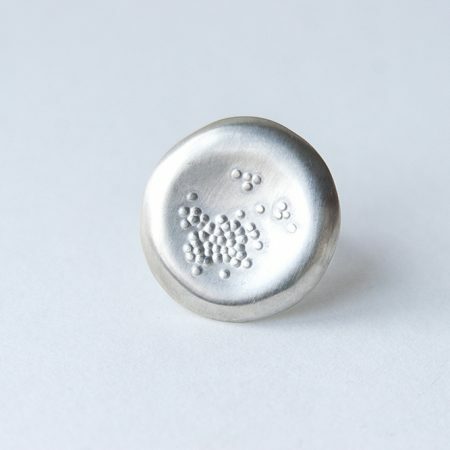 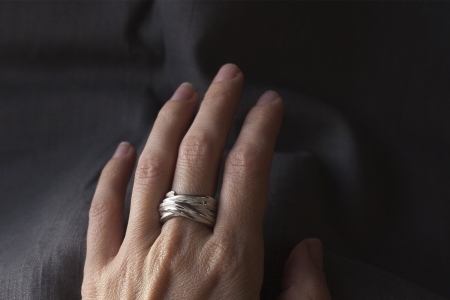 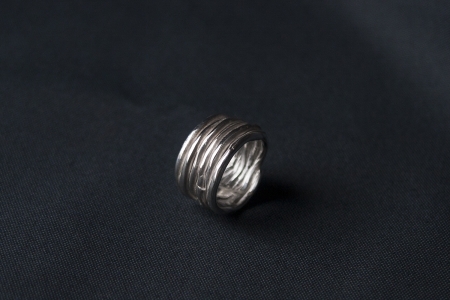 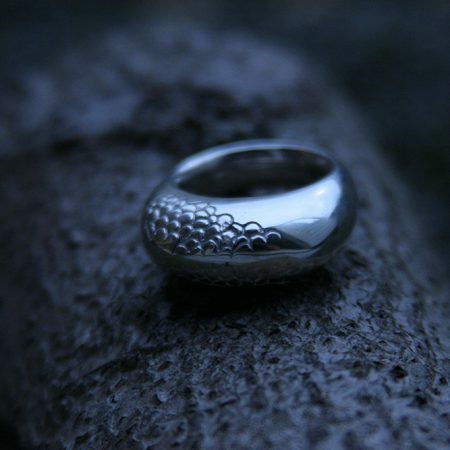 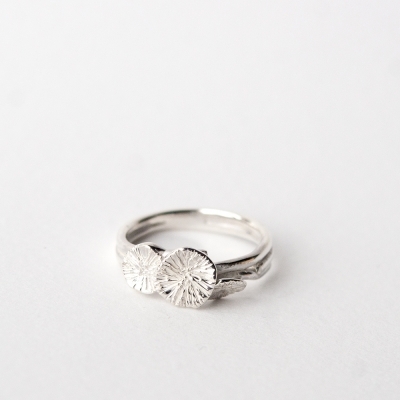 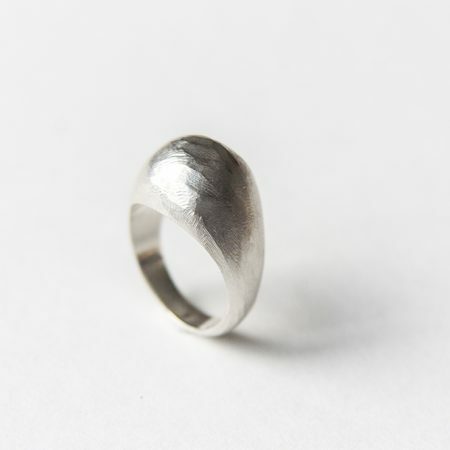 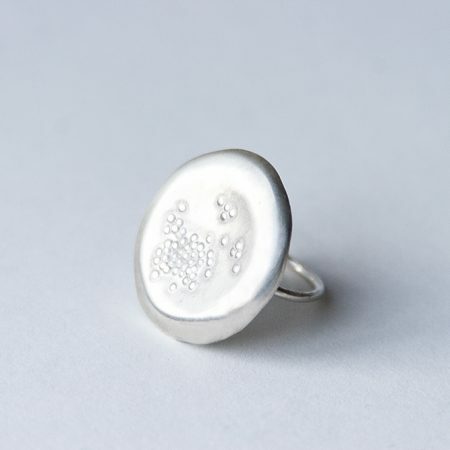 It reminds us of a twig, only here it is made out of beautiful and long lasting silver. 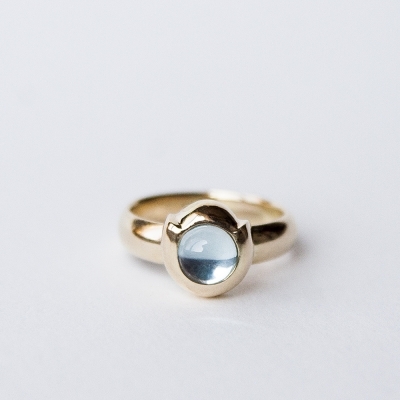 Playful and elegant, it’s a ring for every day use.